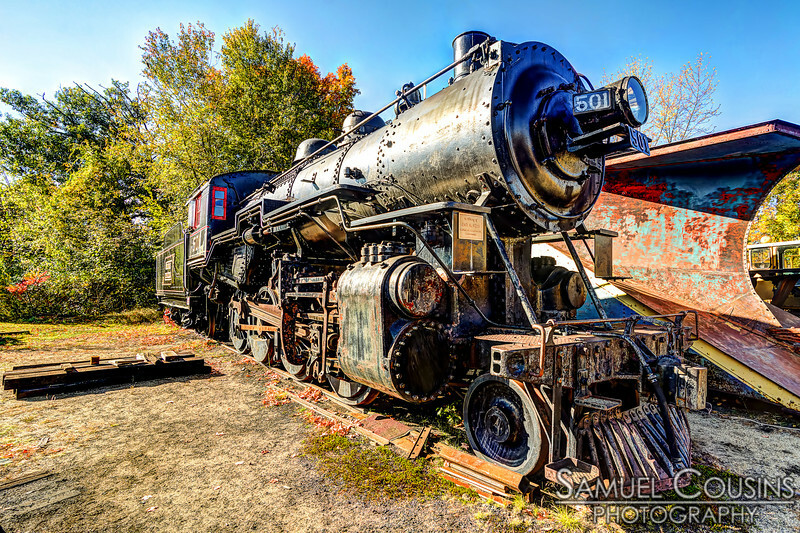 Samuel Cousins Photography - Portland Maine photos, events, and more. I'm a photographer in Portland, Maine. I primarily shoot concerts and social events. Contact me if you're interested in my services. Notice: Unless specifically noted, no image-downloads include model release forms.